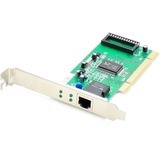 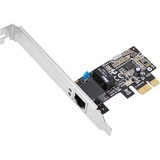 Add Gigabit Ethernet to a client, server or workstation through a PCI Express slot. 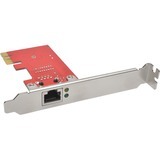 Boost the performance and capabilities of your server or desktop computer by adding a Gigabit Ethernet port through a PCI Express slot, to help deliver a high-performance and cost-effective network solution. 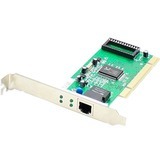 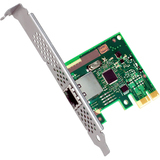 This Gigabit Ethernet network card utilizes the Intel® I210-AT chipset, designed to deliver the power, performance and enhanced capabilities you need for dependable network connections to your server or computer. 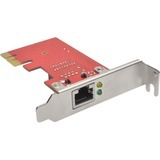 Compliant with IEEE 802.3/u/ab standards, the network card provides an effective upgrade or replacement network port with maximum throughput up to 1000Mbps in each direction (2000 Mbps total) - up to ten times faster than 10/100 Ethernet. 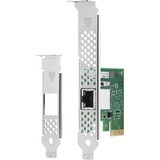 The I210 chipset provides many advanced features to support load-balancing the flow of network traffic, to enhance throughput and provide greater data reliability. 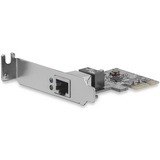 It also supports Audio-Video Bridging (AVB) to enable tightly controlled media stream synchronization, buffering and resource reservation. 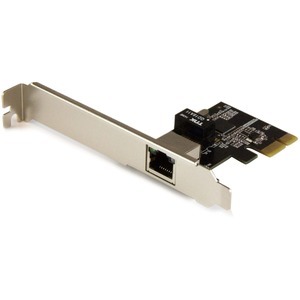 Compatible with a broad range of operating systems, this versatile PCIe Gigabit NIC is ideal for many business applications requiring upgrades to servers or workstations, adding feature-rich Gigabit networking. 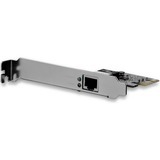 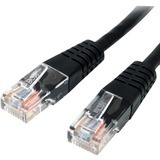 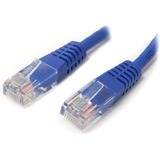 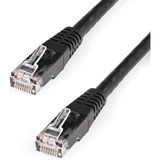 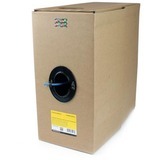 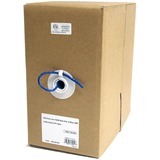 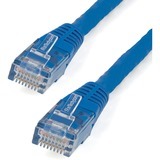 It's a cost-effective way to upgrade your server or computer from a 10/100 Ethernet port to a Gigabit Ethernet port, or add an Ethernet port to take advantage of advanced features such as VLAN tagging, Jumbo Frames, Wake-On LAN and Auto MDIX.